Greetings and Salutations! How is everyone today? I just had to wake up at 6:00 AM today to tell you about another of my travel obsessions. 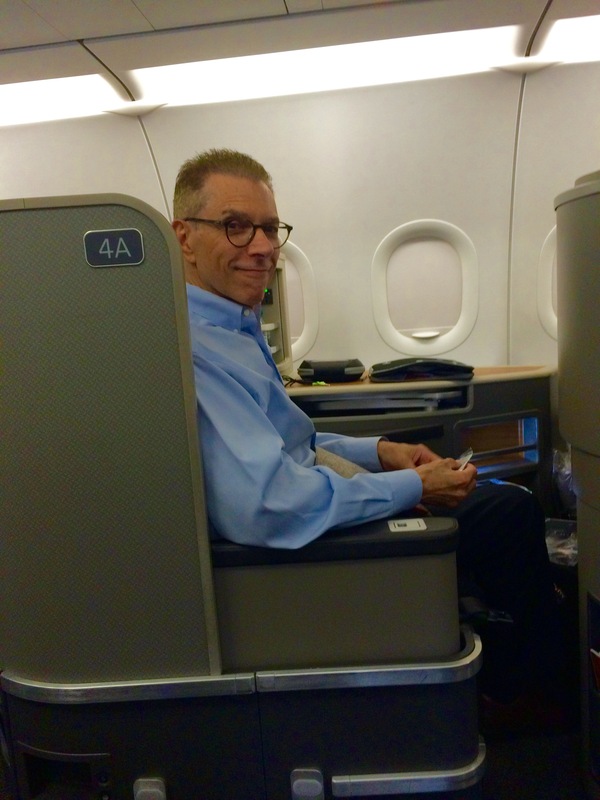 Do you love to maximize your airline miles? Do you want to know about great deals and promotions that may save you beaucoup bucks? Does the prospect of finding deals that will place you in the front of the cabin make you tingle all over? If so, you MUST check out The Points Guy. Their byline is “Maximize Your Travel”. I found them over the summer and I’ve been a faithful follower ever since and I’m not even kidding. I just have to say that they are amazing and you should drop everything and check them out right now. Their first tasty tidbit was posted just yesterday, and it seems the American Airlines is deeply discounting first class fares on its transcontinental service between from JFK to LAX or SFO (or versa vice, of course). When I say “deeply”, I’m talking about R/T fares as low as $1,198. May I just say that’s CRAZY??? BTW, as of now, flights between JFK and SFO are running about $100 more. The Points Guy also gave me a heads up on another fab promo regarding steeply discounted fares to Europe over the upcoming holidays. In fact, it’s THEIR fault that AAC CPA and I are returning to London during Christmas week. Darn them. While several airlines offer these discounted fares, the best deal is actually a cross-promotion between British Air and AARP (and, no, you apparently don’t need to be – gulp – 50 to become an AARP member, in case you were wondering). This promotion is available for departures either during Thanksgiving week or the latter half of December. Let’s fly to Europe for the holidays!! In our case – and, yes, we are proud and out AARP members – I went right to the BA/AARP Cross Promotion link below and started playing with dates and flights. 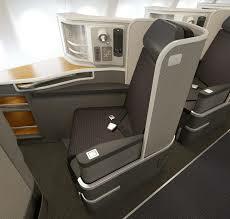 Just for fun, I priced business class flights over and 1st class flights on the return. 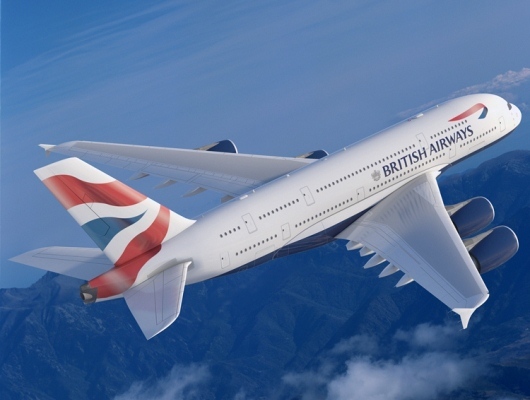 In addition to the $400 per person AARP discount for booking the flights, we also had a lotta Avios miles (from British Airways) and, in exchange for chunk of them, we got a further $1,200 discount. The bottom line for the two of us was just about $4,000 for everything. Not bad, right? And the cherry on the cake is that we’ll be in London for Christmas. How much fun is that? LESSON FOR TODAY: If you fly and have accrued miles or are looking for a great deal, The Points Guy is your man. Judy!! Howard!! So good to see you both. Thanks for checking us out! Hope you’re both well and that we’ll have a Crystal reunion sometime in the not-too-distant future!